PowerLink streamlines every step for advanced data management. 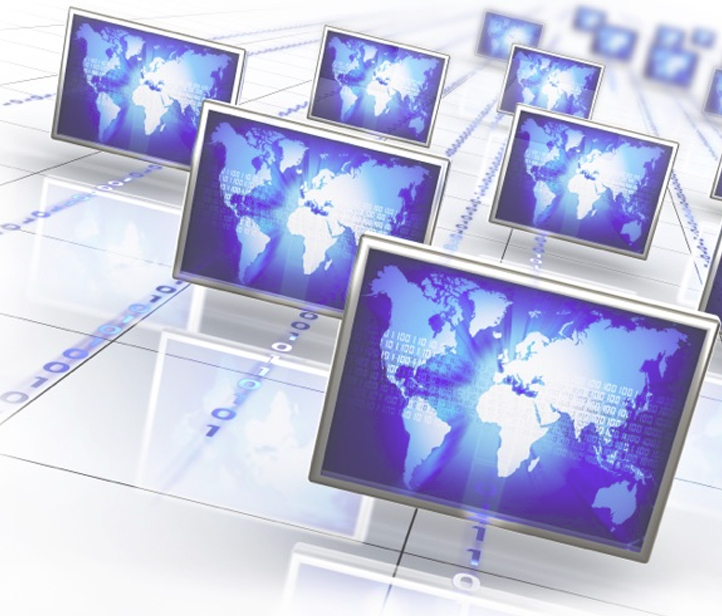 Many industries require a higher level of data management on a secure and stable network. The PowerLink Platform delivers comprehensive Industrial IoT connectivity and control. Manage data in real-time across multiple sources (PMU, RTU-SCADA, DFR and other IEDs). Connects multiple data streams for advanced analytics – extracting actionable, real-time insights. A combination of connected data streams, IoT and real-time processing applications that enable high-speed computation within its unified framework. Quick history searches and a suite of other tools include deploying, stream processing, analytics and visualization – all within an integrated platform designed for the power sector. Integrates a suite of complementary components for ingesting, storing, analysing and visualizing data processing streams within its framework. Put Big Data’s real-time intelligence to practical use, right when it matters most. Go beyond the historical value of self-service reporting and data discovery to add Predictive and Prescriptive Analytics to your toolbox. Track usage metrics with real-time charts & graphs. Increase unbiased perspective and guidance through embedded control for clearer, faster decision making. Real-time mapping of data streams. 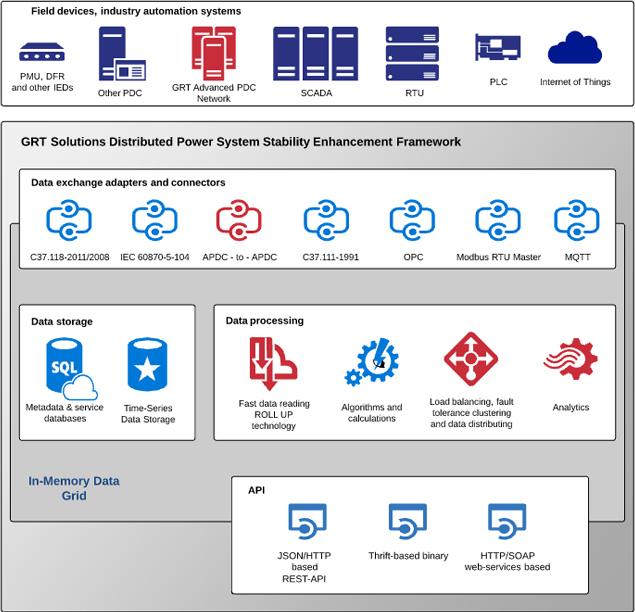 PowerLink in-memory grids bring scalable function ready for fast deployments and high performance control. From IED receivers and transmitters to Cassandra nodes, components can be installed across different severs while still meeting your business & security needs. PowerLink distributed architecture and its in-memory grid ensures that data exchange can be done regardless of the number of data sources generating data or their locations.